Directions: From 29 headed north turn left onto Hydraulic. Left on 743 (Earlysville Road). Left on Woodlands. Left into Wyngate. 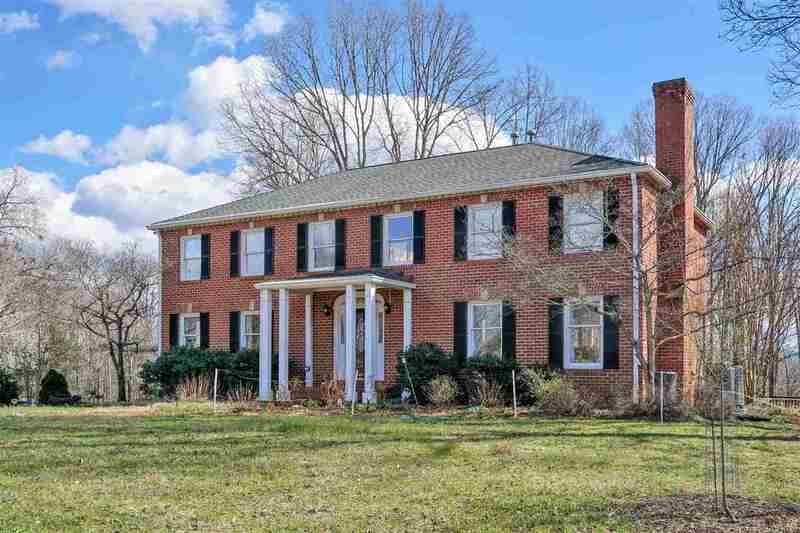 Please, send me more information on this property: MLS# 585355 – $459,000 – 2535 Wyngate Rd, Charlottesville, VA 22901.